PEBBLE BEACH, California -- Japanese luxury carmaker Infiniti is entertaining the possibility of building a new small car in Mexico, the brand's new global president says. 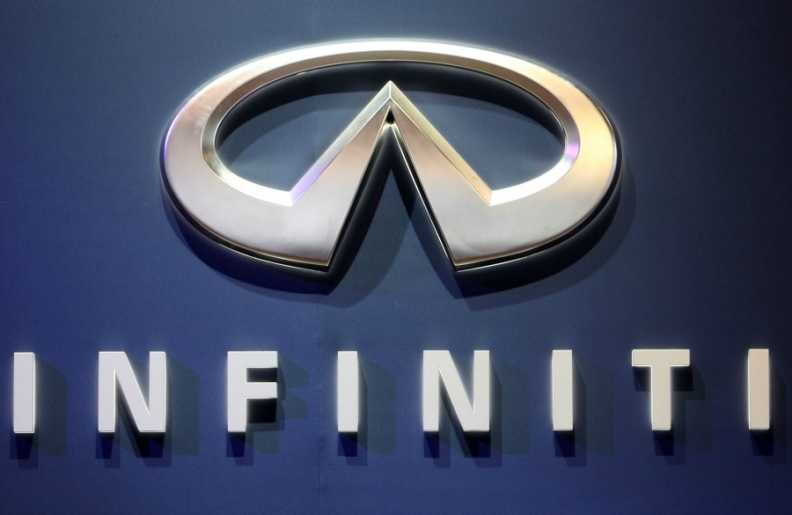 It is no coincidence that Infiniti's new president – former Audi of America President Johan de Nysschen – was also influential in Audi's decision in April to build its first North American vehicle assembly plant in Mexico. "If you're building a car for the U.S. market primarily, then U.S. production stands to reason," de Nysschen told Automotive News, a sister publication of Automotive News Europe, in a conversation here during the weekend's Pebble Beach Concours d'Elegance. "But if you want to do it for the global market, it gets more complicated. "We have to consider our aspirations for further growth in Europe as well as South America," de Nysschen said in his first interview since taking over Infinti's global operations in July. "If we export vehicles from here to Europe, it attracts import duties. If you export vehicles from Mexico, it does not. "This has to be taken into account when we consider where to build the next plant." De Nysschen did not specify what model Infiniti is eager to produce in this region. But the company has acknowledged that it will add a new small car to its global portfolio, and has already arranged to produce a Mercedes Benz-designed four-cylinder engine for it in Decherd, Tennessee. De Nysschen said he is evaluating various scenarios as Infiniti reconsiders where it builds its vehicles. Except for the new JX crossover, which launched this year in Smyrna, Tennessee, all Infiniti models are built in Japan, where the strong value of the yen has been eroding their profitability. De Nysschen said that Infiniti does not intend to pull all production out of Japan, where the brand is not sold. But he said, "We are clearly looking at creating additional production capacity to help drive the growth of the brand. We will need more production." Coincidentally, parent Nissan Motor Co. recently began constructing a $2 billion factory in Mexico, next to an existing assembly plant in Aguascalientes. Nissan has not said which model or models it intends to produce at the new plant. "These are things we have to pull the trigger on quite quickly," he said, "because they have long lead times."